Update: Mt. Gox finally broke silence minutes ago with a short and vague statement about the sudden closure of its exchange: "In the event of recent news reports and the potential repercussions on MtGox's operations and the market, a decision was taken to close all transactions for the time being in order to protect the site and our users. We will be closely monitoring the situation and will react accordingly." Major Bitcoin exchange Mt. Gox has been troubled in recent times, today going completely offline amid rumors of a possible acquisition or insolvency. Heading to their website at mtgox.com currently shows a blank page, and all tweets have been deleted from the company's Twitter account. A Reddit user reports that Mt. Gox suspended all trading at around 8:59 PM ET, before the site went offline, while The Next Web also claims that new user registrations were prohibited around the same time. Mt. Gox are yet to release a statement on why they have disappeared, and users remain unsure about what will happen to any currency the exchange holds. Several other digital currency exchanges - Coinbase, Blockchain, Circle, Kraken, Bitstamp, and BTC China - have slammed Mt. Gox in a joint statement, which claims the company is reponsible for a "tragic violation of the trust of [its] users". The statement goes on to say there "are hundreds of trustworthy and responsible companies involved in Bitcoin. These companies will continue to build the future of money by making Bitcoin more secure and easy to use for consumers and merchants." A company spokesperson allegedly told Re/code that Mt. Gox has filed for bankruptcy, although that claim hasn't been verified. Looking at the source code for mtgox.com reveals placeholder text saying "put announce for mtgox acq here", which suggests the exchange has been acquired. Mt. Gox has been in serious trouble for weeks now. 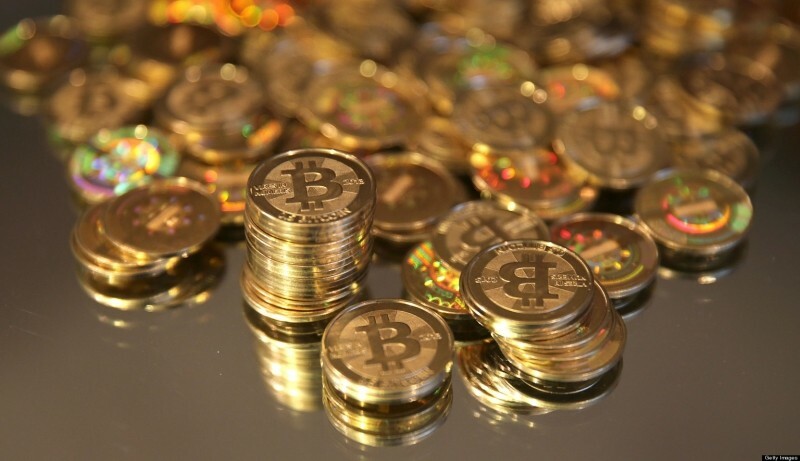 The exchange halted all withdrawals on February 7th, and on Sunday CEO Mark Karpeles resigned. Not only that, but a leaked document suggests around 750,000 bitcoins (around US$350 million) belonging to customers have been stolen through security flaws over the course of several years, putting the company in crisis mode. Issues with the exchange have had a flow-on effect for the entire Bitcoin community, with the price of the the cryptocurrency plummeting further at today's news. What will happen next at Mt. Gox remains to be seen, as we await a further news or an official statement.